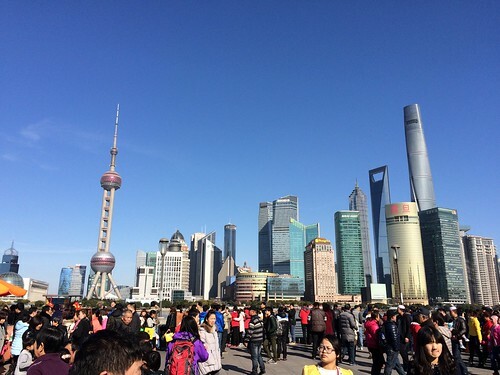 After living here for almost three years, I think I’m qualified to play tour guide in Shanghai. I recently played tour guide again, I’m surprised more people have not availed themselves of my services. I’m hopeful in 2018 I’ll finally get a better job, I’m definitely willing to relocate, you can view my resume, or you can just read on for my advice on things to see and do in Shanghai along with quite a few photos. If you’re coming to China the two most popular places to visit are Beijing and Xi’an if you want to see UNESCO heritage sites. Lots of package tours will hit up those two cities plus maybe Hong Kong or someplace in Southern China. I’ve been to all those cities, I’ve seen the Great Wall, the Terracotta Army, the tallest gym in the world, I made the Facebook checkin and took the selfie, but I live in Shanghai, so if you come to Shanghai for business or travel the must see place is the Bund. 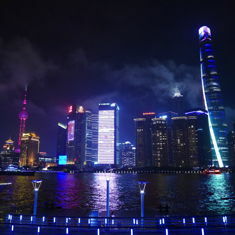 I recommend you go to the Bund in the day time and pray for blue sky, of course you should go back at night and take a picture of the illuminated skyline too. Actually visiting Lujazui and one of the tall building is of course also popular. You can go up any one of the four tallest buildings now. Shanghai has a lot of skyscrapers, I apparently work in the 17th tallest building. You can go up to an observation deck, a bar, or a restaurant. You can even stay at hotels in some of the towers. I haven’t been up all the tallest buildings but your view is really dependent on air quality and weather so I think you should make taking photos of the tall buildings from the Bund as your number one sightseeing priority. 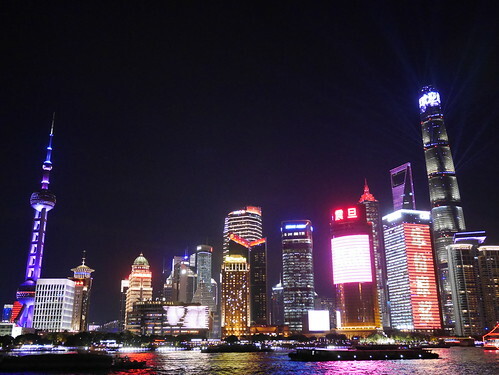 Shanghai is famous for eating and shopping. People also drink and party in Shanghai. I’ve never been a clubber but I’ve been to many cafes and restaurants and I know where all the best shopping districts are in Shanghai even if I myself am not a big shopper. If you’re looking for bargains you shouldn’t come to Shanghai it is one of the most expensive cities in Mainland China, but if you like window shopping and taking selfies in front of the world’s largest Disney Store or the largest Adidas Store in Asia, Shanghai might be for you. The Fabric Market is hard for tourists to take advantage of as they are only here briefly. The various fake markets were never my thing but you can definitely buy fake brand name goods in Shanghai, also because this is Shanghai you can go to Nanjing Lu, Huaihai Lu, Xintiandi, Lujiazui, or Xujiahai and get the real thing. Of all those shopping options I prefer Huaihai Lu, it has the aforementioned Adidas store along with perhaps the largest Nike and Under Armour stores in town. If lululemon is more your style their stores are in Xintiandi and Jing’an. 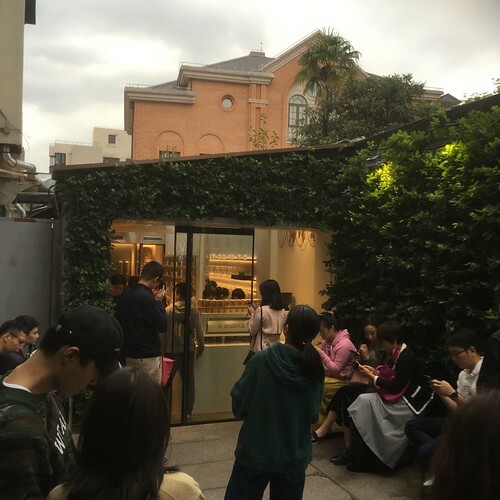 If you’ve gathered that there are a lot of expensive shopping districts in Shanghai you’re correct. Other districts and locations that tourists visit include Yuyuan Garden, People’s Square, and Tianzifang. Not every popular district has a subway station, the French Concession does not have one station, but several and Tianzifang doesn’t have a station named after it but is easy to get to by the metro, just go to Dapuqiao Station. 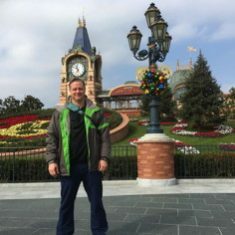 If you are in Shanghai more than a day or two you have to consider going to Shanghai Disneyland. It is popular with young people and families but having been twice I have to admit it is an impressive place and an odd combination of Chinese crowds and American wholesomeness. It is definitely designed around shopping and taking selfies. I plan to write more about where I like to eat and drink in Shanghai in the future. But if you want to know where I go for coffee follow me on Instagram, if you want to know where I go for beer, follow me on Untappd. I haven’t even touched on museums and art galleries, Shanghai even has temples but if you are interested in visiting a smaller more historical city I recommend you visit Suzhou or one of the so called “water towns” nearby. If you want to see the place that is on the 1 RMB bank note, Hangzhou is also nearby. I’m going to have to wrap this post up, but if you want me to write more about a particular topic leave a comment below. Once again I was called on to play tour guide for people from Guangzhou. 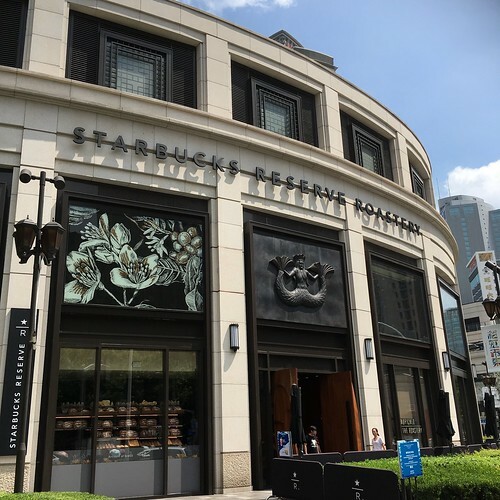 We were trying to not to spend a lot of money but apparently one of the new must visit places in Shanghai is the Starbucks Reserve Roastery so we started there. Then we took the metro to People’s Square. From there you want Exit 19. At Exit 19 is the Nike House of Innovation and the beginning of long pedestrian only shopping street. Normally I try to avoid Nanjing Lu but it is extremely popular. Walk East to the Bund. You can of course shop or even eat, almost every mall has restaurants in the basement and on higher floors. If you want to walk less take the metro to East Nanjing Street. There is also a little train along the pedestrian street itself but I’ve never taken it. Walk South down the Bund towards the Waldorf Astoria. Nearby, you can catch the number 71 bus West, or you can push on to Yu Yuan metro station. I don’t recommend going to Yu Yuan itself especially on a Saturday. The garden is nice but the area is the biggest tourist trap in Shanghai with bus loads of tourists crammed around the garden and tea house and 1000s of souvenir stands. Instead you can walk or take public transit West to Huaihai Zhong Lu which is also in the French Concession. There you will find a lot of shopping. If you keep your eye open and you go past the IAPM mall you will find more historical buildings. You can even rent a bike and try some coffee shops. % Arabica and Peet’s have spots almost next to each other in a development called Ferguson Lane. You can even get your coffee to go and enjoy it in the garden of Ba Jin’s house. There is a tip you’re not likely to get anywhere else. The lights of Lujazui turn on around 6pm every night but less buildings will illuminate when the weather and air quality is bad. The lights stay on until at least 9pm, later on a Saturday and some buildings generally the “three amigos” will stay on later on a clear night. So you can wait for the crowd to thin out a bit unless you want to get there super early and camp out to get a place for your tripod. The trains especially Line 2 run later on Saturday night, and don’t forget you can take a bus or even walk or bike home. If all this wasn’t enough I wrote extensively on where to go for beer, burgers, and ramen in Shanghai. 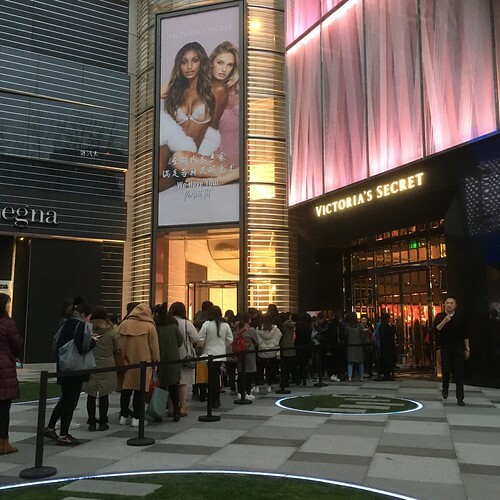 Also popular on my tours is taking selfies in front of or inside famous or at least ridiculously large stores such as the flagship Victoria’s Secret on Huaihai Lu. I recommend you take the elevator. If you think I’ve missed any “must do’s” such as the skywalk at Jin Mao Tower, well some of us really don’t want to dangle off the 88th floor, but you can vent below. If you’re thinking of traveling outside of Shanghai I collected my best posts about China into a top 10 list. This entry was originaly posted on December 21st, 2017 , it was last edited on January 26th, 2019 and is filed under: Asia and tagged: China, Disneyland, Photos, Shanghai, Travel.